PTRD INTERNATIONAL is CMAS/ADCDI member and UISP/CMAS member. 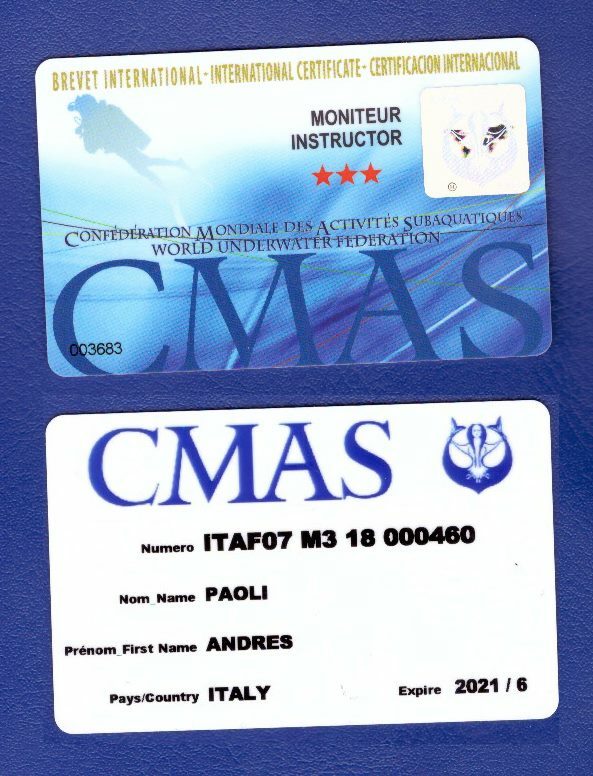 All our Recreational, Technical and Scientific programmes follow CMAS standards. Our certification are recognised by some CMAS federation and could be considered to obtein an original CMAS certifications.